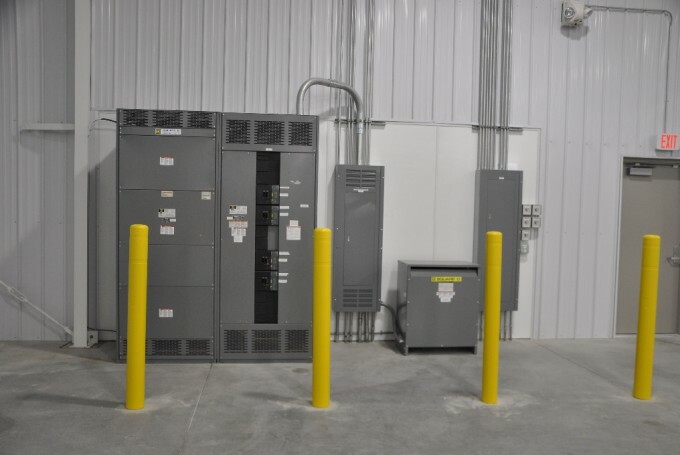 –Mark Nysted, Regional Manager / Co-Owner, KELLER, INC.
We here at Metzler Electric, Inc. have many years of experience in designing, building and maintaining commercial electrical systems. You, like us, put your heart and soul into making your business successful and profitable and your electrical system is one of the most important tools necessary to make that happen. 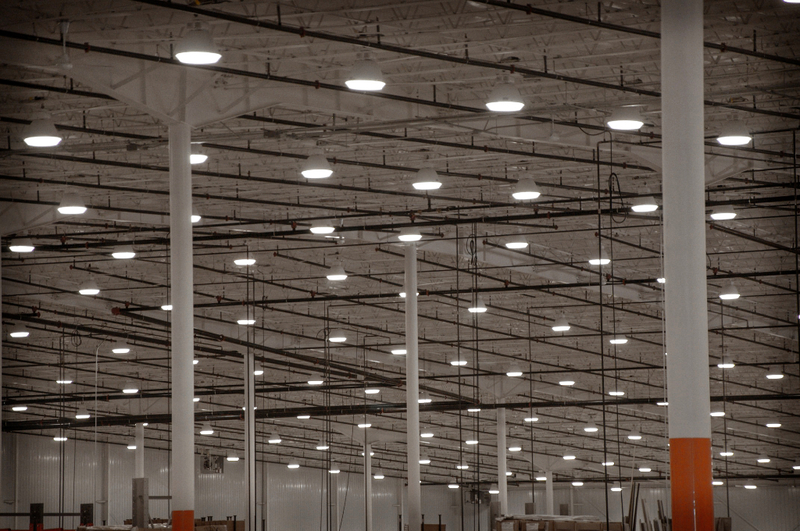 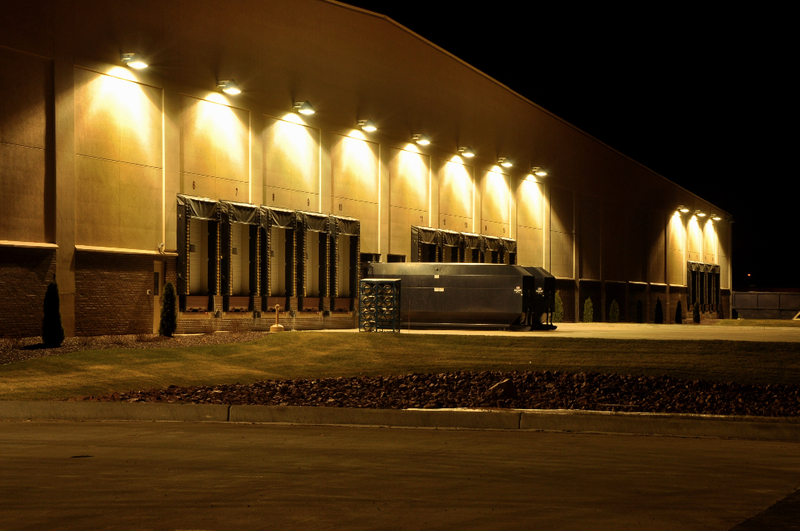 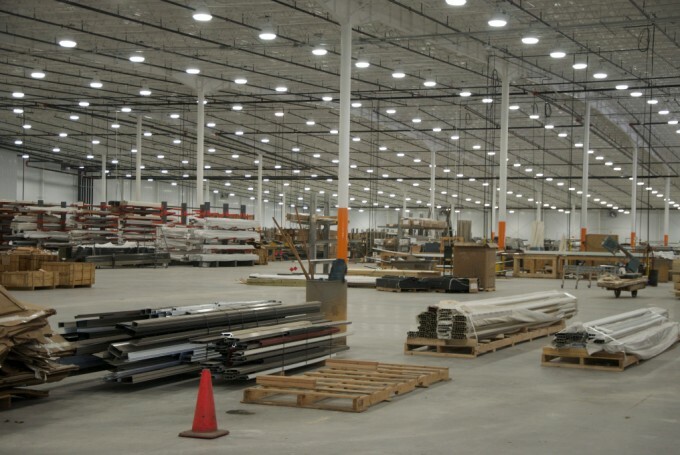 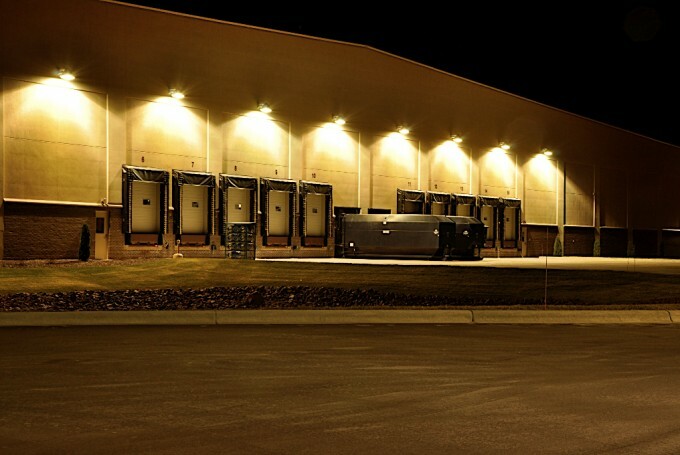 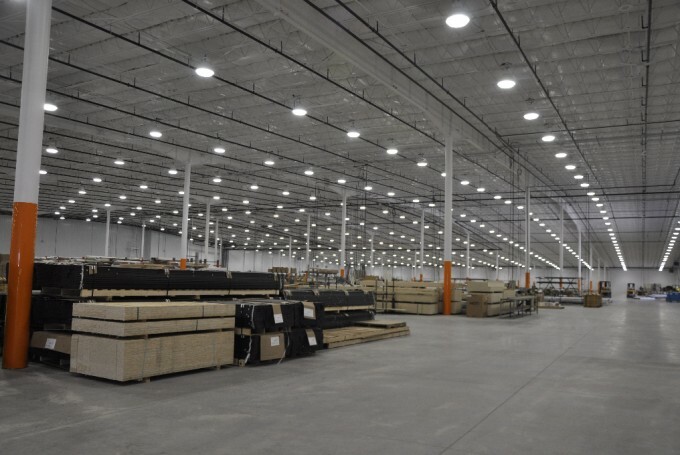 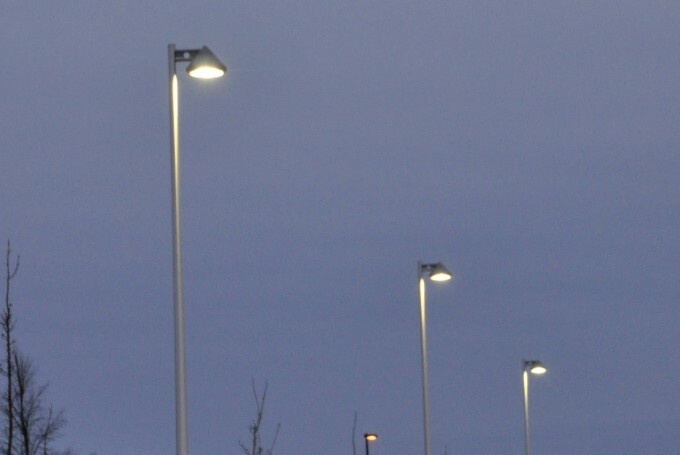 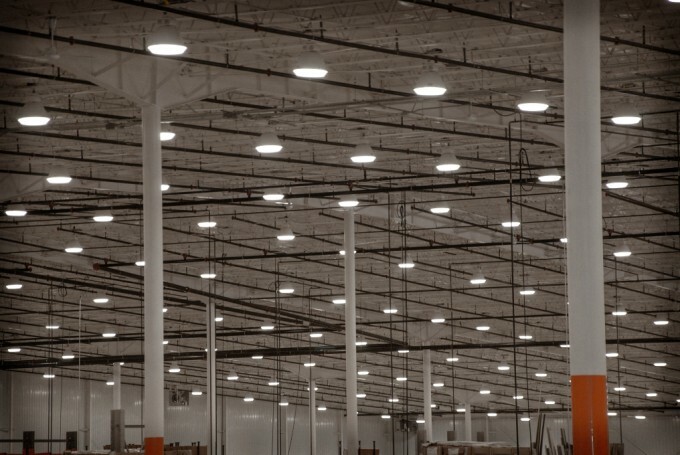 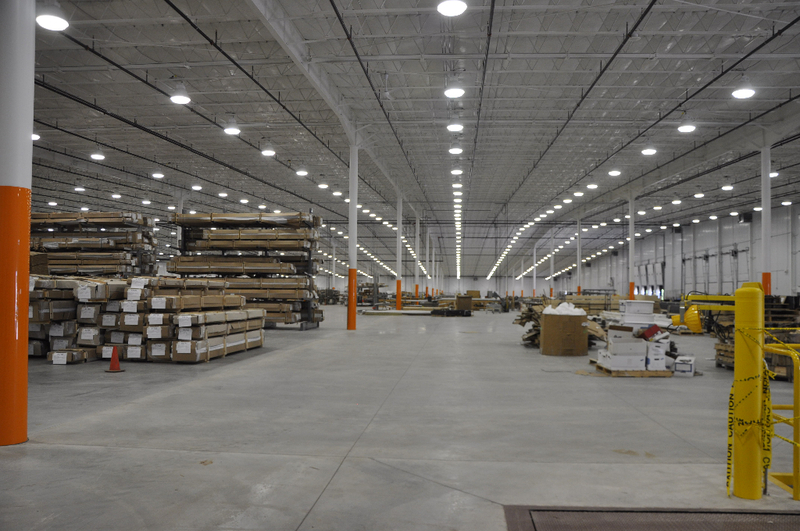 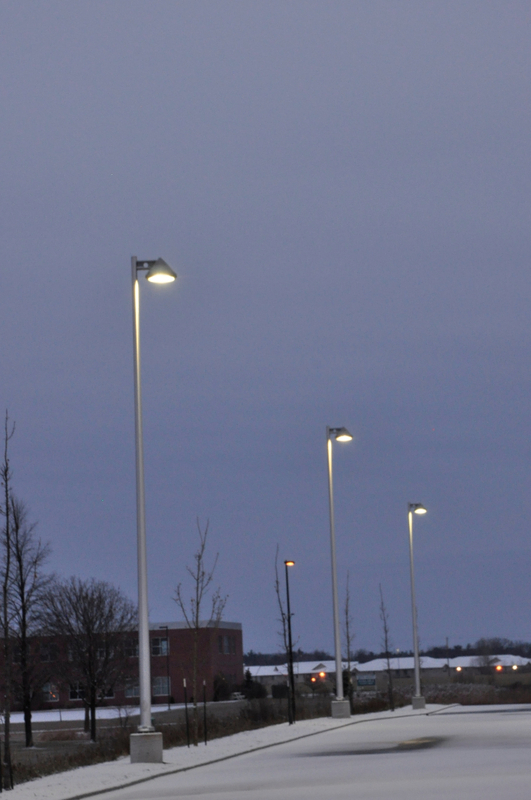 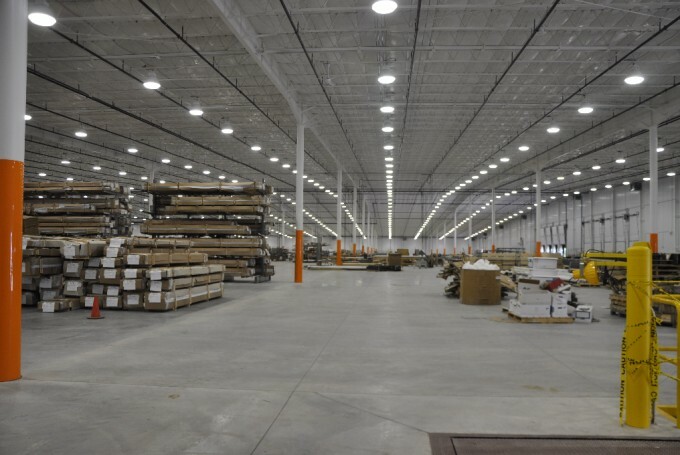 Whether you need specialized lighting to display your products or need energy saving ideas to keep your operating costs down, we have the knowledge to support you. 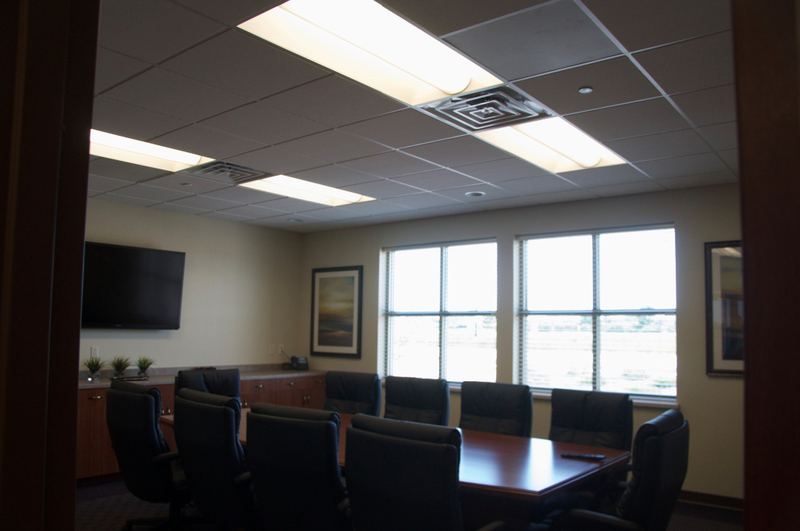 We have partnered with the highest quality vendors and have the necessary expertise to assist you every step of the way. 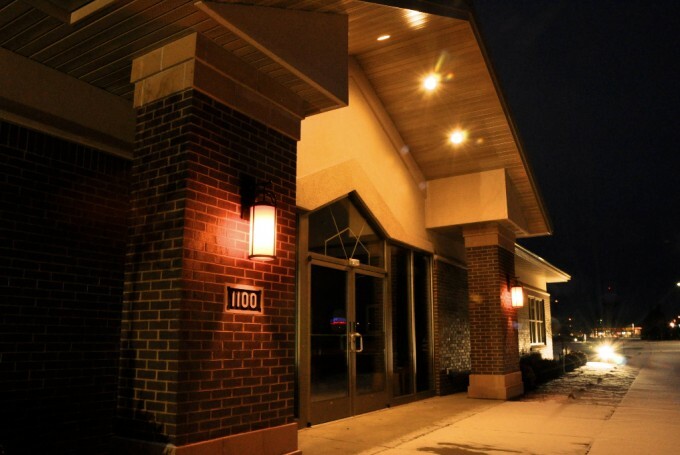 We work closely with owners, decision makers and general contractors to assist you from the early design stages of your project to the day you move into your new building and beyond. 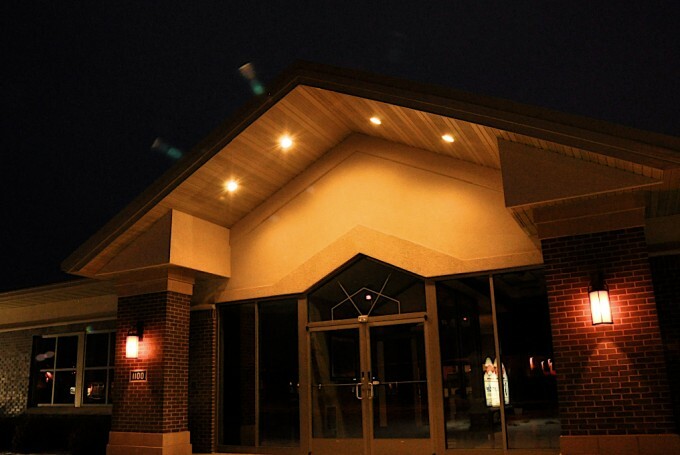 For more information contact our office today!